Previously known as CAADA (Co-ordinated Action Against Domestic Abuse), SafeLives is a national charity supporting a strong multi-agency response to domestic abuse. 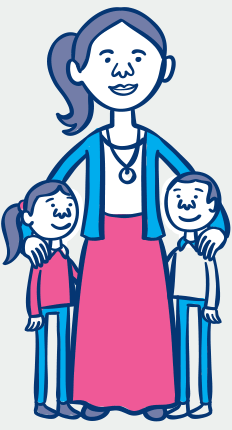 SafeLives provides practical help to support professionals and organisations working with domestic abuse victims. 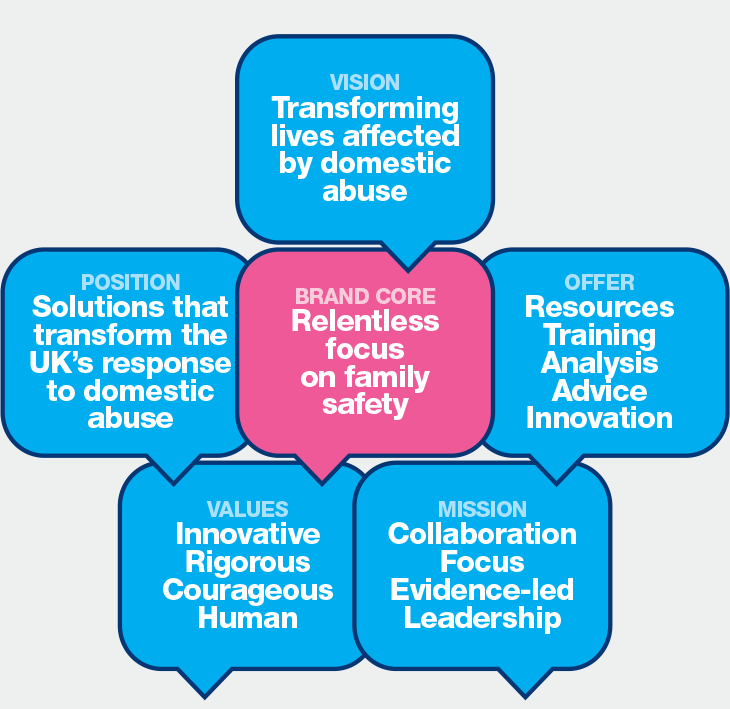 Their aim is to protect the highest risk victims and their children – those at risk of murder or serious harm. After undertaking a strategic review of the charity and their ambition for the next five years, the decision was made to undertake a rebrand, to reposition the organisation. We worked with them to translate their strategic objectives into a brand strategy, with considerations for a new name and strapline as well as a refreshed visual identity. 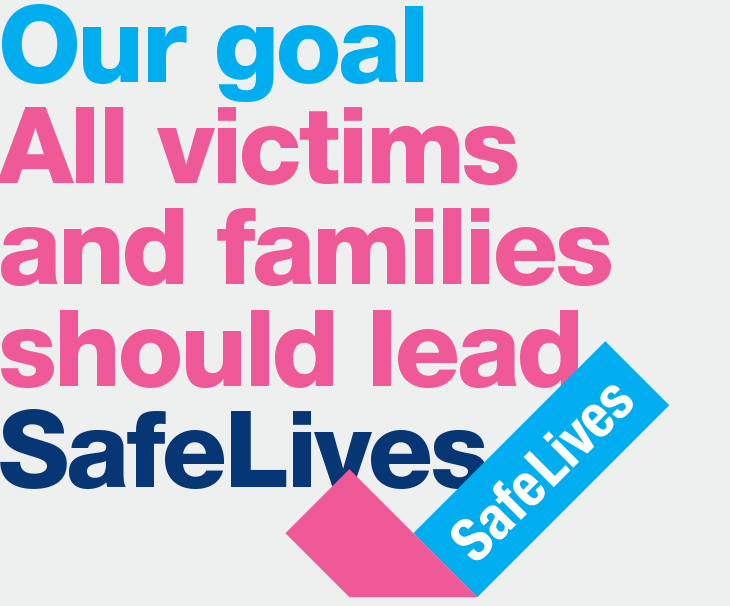 The new name SafeLives reflects the goal of the charity; all victims and their families should live safe lives, free from domestic abuse. We also developed the strapline “Ending Domestic Abuse”, which the charity plans to use more actively for future campaign work. The new symbol reinforces a more positive outlook for victims, and is a bold and confident expression of their relentless focus. As part of the launch for the new brand PIN Creative created two short videos. One tells the story behind SafeLives the other focuses on the impact that domestic abuse has on young people.